Rug & Carpets are natural choice for any homes. In any color or pattern, is not only brings warmth and comfort to a room, but also creates a more relaxing environment. Once you've made the decision to enjoy all the qualities of your rug or carpet, you need to be sure that your investment is protected against everyday dust dirt and spills. The Scotch Gard brand is the world leader and gives you the reassurance to enjoy your carpet and rug to the full. Our scotch guarding services and products will offer advanced protection against oil-based spills and soils, as well as making cleanups and vacuuming easier than ever. Our Scotch Guarding products are safe to use around children and pets. What makes our product so effective is that it lowers your rug’s absorbency; less absorbency means stains from spills and such cannot deeply penetrate or stick to your rug! 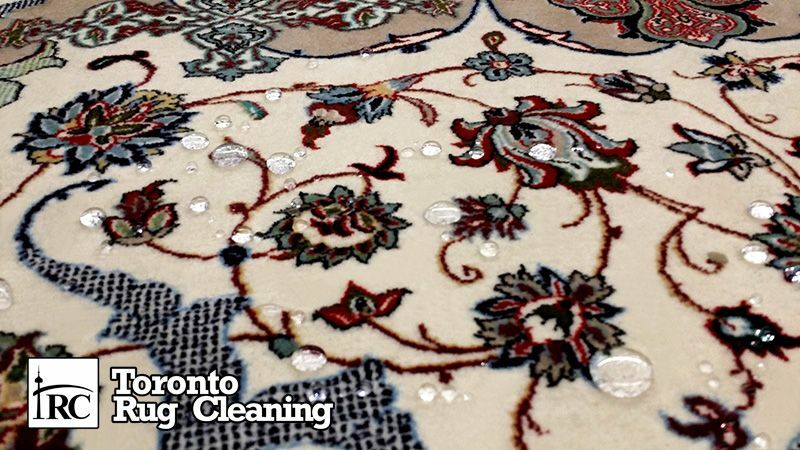 Since stains can’t stick to your rug, cleaning and removing spills have is quick easy. Thanks to scotch guarding, vacuuming is easier, as is blotting and removing spills from your rug. This service will help you maintain a beautiful, clean and stain-free rug! Contact us to get more information about our scotch guarding and other services to protect your valuable rug & carpets.